For a free Ameritas dental and vision insurance quote click here. 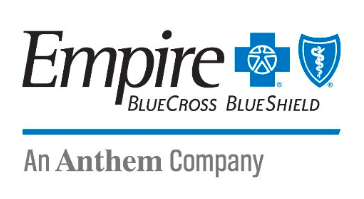 For a free Empire dental and vision insurance quote click here. EmblemHealth provides a variety of medical insurance plans for individuals and families that include optional dental, vision and hearing coverage. Small & large business are also offered several group insurance plans as a benefit to their employees. Please submit a quote request to be contacted by a licensed health insurance broker for individual and family insurance rates from EmblemHealth. ManhattanLife provides Critical Illness Insurance to small and large businesses as a benefit to their employees. This insurance covers critical illnesses such as cancer, heart attack and stroke. 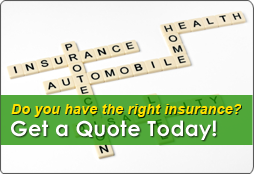 Please submit a quote request to be contacted by a licensed health insurance broker for plan quotes with ManhattanLife. Mutual of Omaha provides Critical Illness Insurance which covers expenses associated with cancer, heart attack and stroke. They also offer income protection in the form of disability insurance. Medicare Supplement plans are also available via Mutual of Omaha. Please submit a quote request to be contacted by a licensed health insurance broker for plan quotes with this provider.